Housed in the Bundawarrah Centre. This cottage of hardwood slabs was Sir Donald Bradman’s first home. 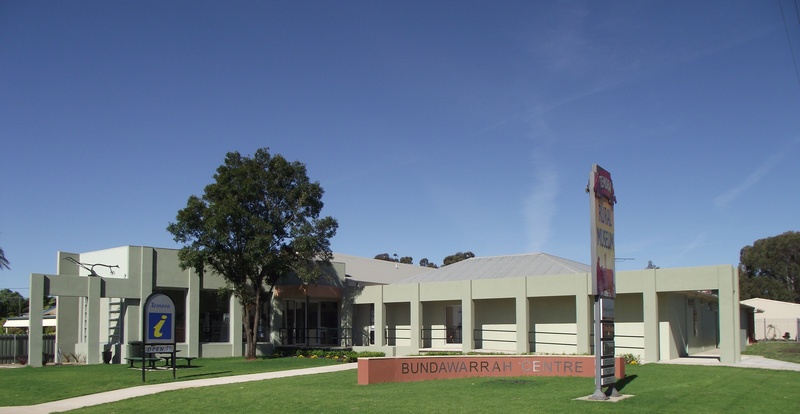 The Temora Rural Museum is the centerpiece of Temora’s vibrant new social heritage precinct, the Bundawarrah Centre. 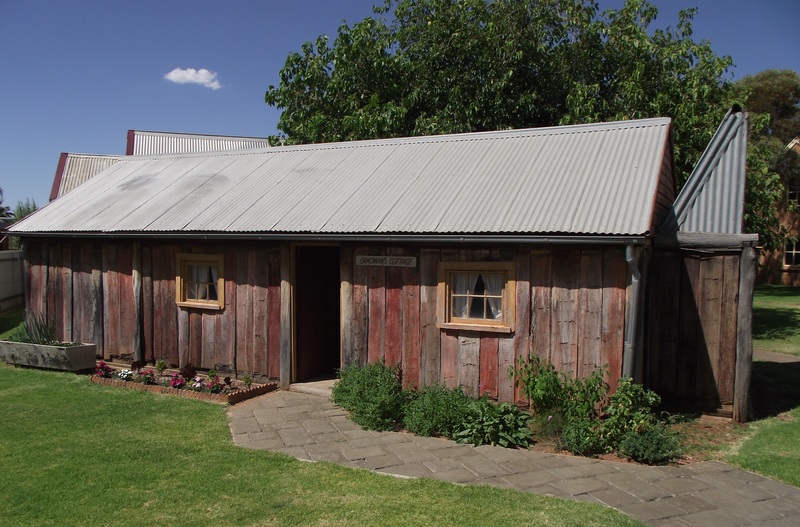 Set in landscaped grounds, the Museum offers an amazing variety of exhibits and working examples of rural technology that recall the historical experience of living and working in the Temora community. Regular working bees by museum volunteers, every Saturday afternoon for nearly forty years, have added many features to the display. These include a cottage of hardwood slabs that was Sir Donald Bradman’s first home, a one room public school, bush church, country dance hall, printing works, flour mill, ambulance station and fire station. The memorabilia of noted boxing promoter and showman, Jimmy Sharman, a comprehensive working display of sound technology and a fully furnished pioneer cottage, complement a gallery dedicated to the impressive rock and mineral display created for Temora by the late Athol Stean. 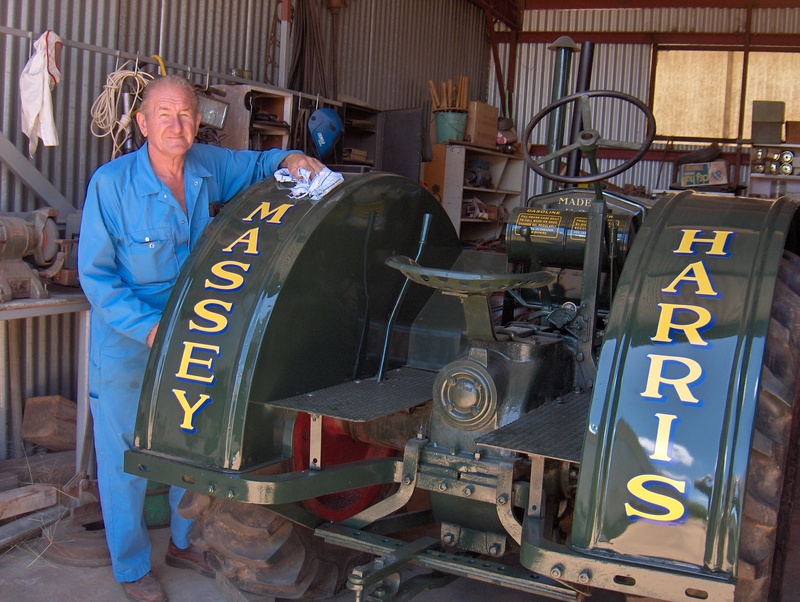 Decades of collecting and restoration have provided the Museum with an outstanding array of tractors, vehicles, stationary engines and agricultural machinery, much of which is maintained in working order. A dedicated temporary exhibition space, named for Temora’s first European settler, Valentine Lawler, hosts visiting exhibitions and feature displays drawn from the Museum’s large collection of clothing and textiles. Each year on the second Saturday in March the Museum celebrates its anniversary with a packed program of live exhibitions featuring cottage crafts, bush trades, music and vintage machinery demonstrations. Closed Christmas Day, Boxing Day and Good Friday. Open from 12 noon ANZAC Day.